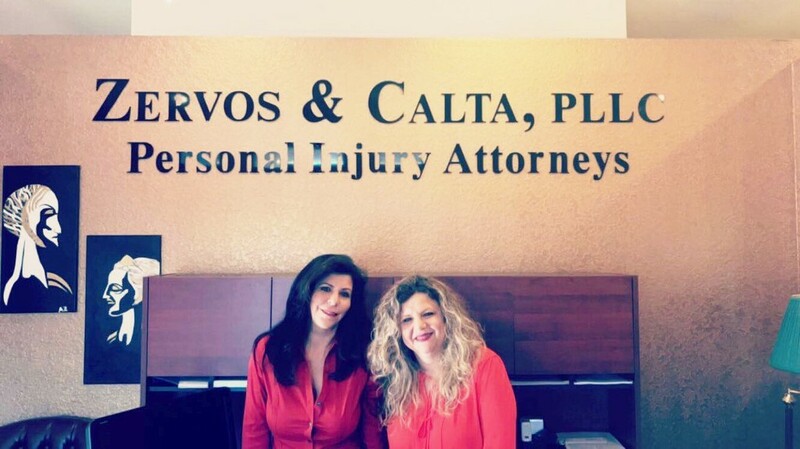 Zervos & Calta, PLLC is a personal injury law firm, dedicated to representing only the injured, with over 40 years of combined personal injury litigation experience. The attorneys at Zervos & Calta aggressively fight for the rights of their clients, both in and out of the courtroom, having had several successful victories in the courtroom against major insurance companies. They represent victims of truck accidents, motorcycle accidents, car wrecks, brain injury victims, and slip and fall accidents. Initial consultation is always free and there is no fee or costs unless there is a recovery.